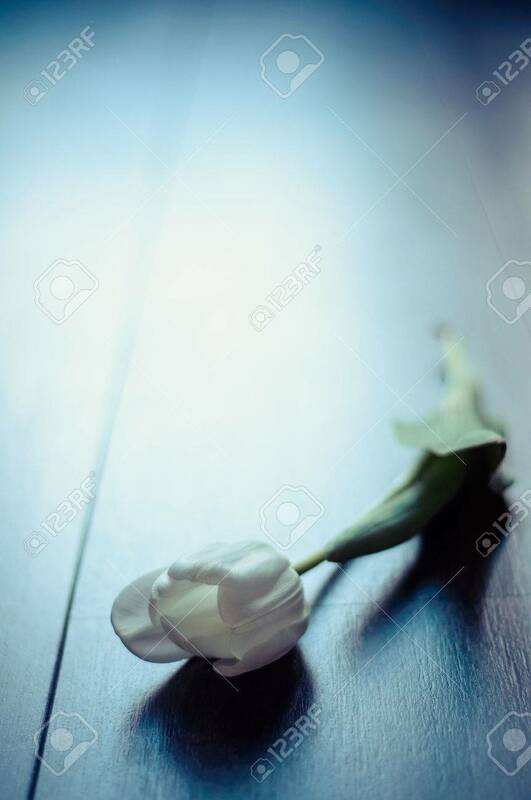 White Tulip On Wooden Background With Limited Focal Depth. Processed.. Stock Photo, Picture And Royalty Free Image. Image 33644018.